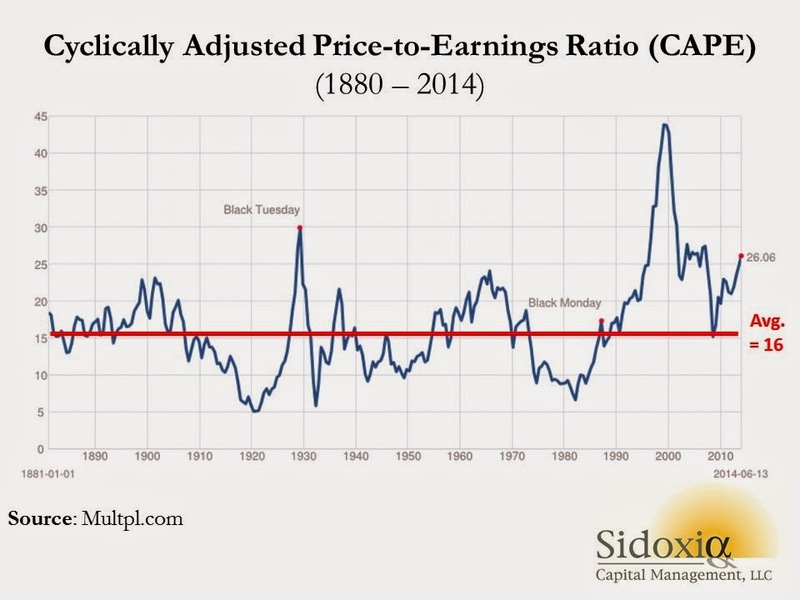 Professor Shiller discusses the current valuation seen in his CAPE ratio below. 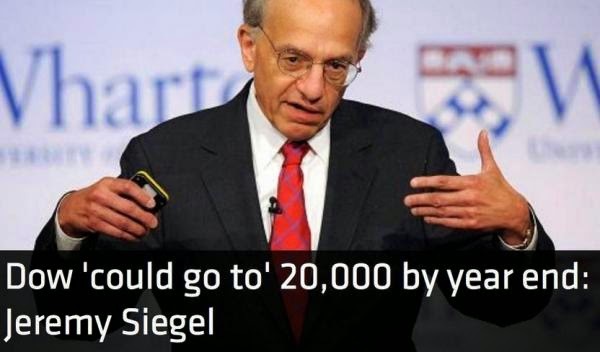 Shiller wrote two all time classic books; "Irrational Exuberance" and "Irrational Exuberance: Second Edition." The first edition discussed the U.S. stock market and was released in early 2000, the exact moment when stocks peaked and then crashed. The second discussed U.S. housing and was released in the summer of 2005, the exact moment when housing peaked and then crashed. Mr. Shiller on stocks today: "it looks like a top." Fortunately, this time has to be different.